Hasn't this been a wonderful week of pin cushions? 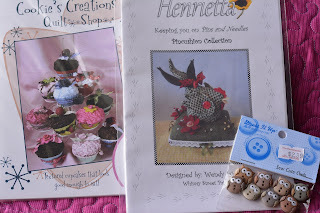 So much creativity and inspiration has left me wondering why I am not a pin cushion collector! I responded to all the wonderful comments about my projects (if you did not hear from me is because you are a noreply blogger and I did not have your email address). Thank you for your kindness! "Oh these are so lovely!! Gorgeous pincushions!!! Well done!" As for me, I am diligently working on my other project for the Wool Lover blog hop which is coming up right here Monday, September 23. I cannot wait to see what the creative participants will make using wool. Mark your calendars because you will not want to miss this event! Congratulations Amy! 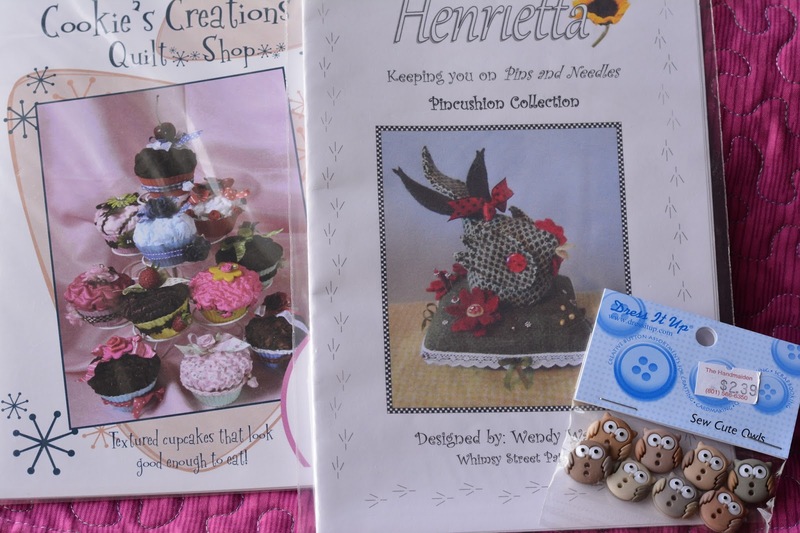 I loved all pin cushions, so congratulations for all participants. This was such a fun hop and so full of great ideas. Congratulations to Amy!